You get the direct nature in when the door opens , the more 400 meters and the panorama of the mountains around will you prevail . From Cacrusca can you all sides of the Lake Como easy reach .Through the valley can you towards St Moritz, Como and Lecco . The largest shopping mall of theenvironment takes you Colico , 10 minutes by car from CaCrusca . 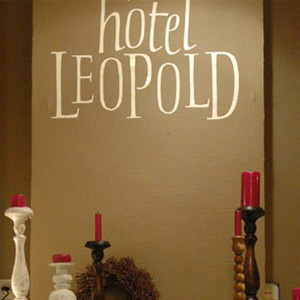 All ten rooms at the hotel are tastefully decorated and furnished , provided with a double bed, cable television and (at a charge) internet connection. Private bathroom with shower, toilet, hair dryer. The tree deluxe rooms are equiped with a small living room, coffee and the making facilities, fridge, flatscreen tv, safe and free internet connection. The separated bedroom has two single beds. Private bathroom with shower , toilet and hair dryer. An extensive breakfast buffet can be enjoyed in the breakfast room, whose desigh is characteristic of the professional attitude and pride which the owners have shown for over twenty years. 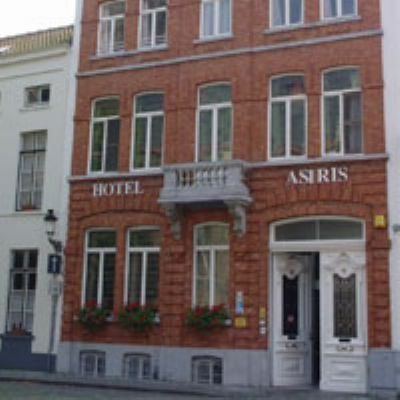 Explore historic Antwerp from the elegant Hotel Le Tissu. 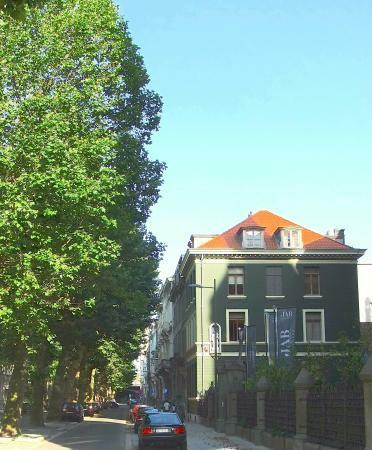 Located near Central Park and Diamond district, the hotel has Antwerp attractions like the Central Station, the Rubens House, Antwerp Zoo, the flamisch Opera and China Town on the doorstep. 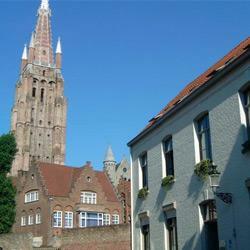 Hotel Le Tissu offers luxuriously decorated rooms in the former parsonage of St. Jozef church. The rooms are decorated with fabrics designed by Jab, Chivasso, Carlucci, Easy Concept or Grandezza. In spring you can smell the pear and apple blossoms in the walled secret garden. Breakfast is served, at your convenience, in the old wine cellar or, weather permitting on the terrace. Coffee, tea and soft drinks are complimentary and available in the lounge and kitchen. Hotel le Tissu boast wireless internet access throughout the hotel. Note: check in is possible between 13:00 until 1500 hours. Guests intending to arrive after this time are requested to contact the hotel at least one day before arrival. 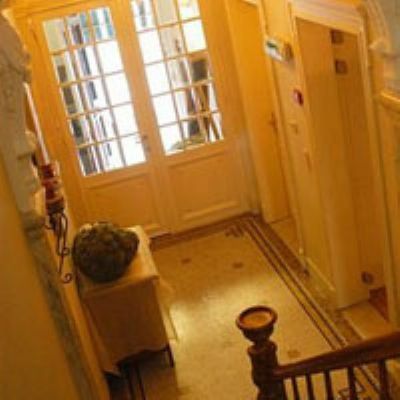 Hotel Gulden Vlies is a small B&B hotel from the early 20th century with some unique art-deco architectural details. 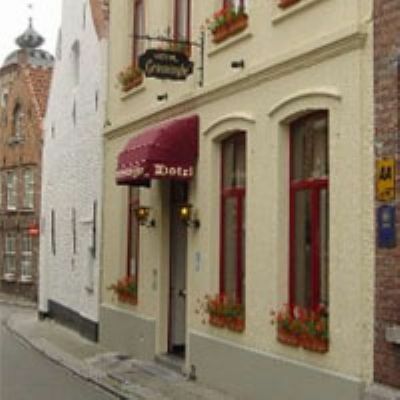 Spacious rooms, a warm welcome, lots of tourist information, a delicious breakfast buffet, easy to reach, plenty of free parking facility near the hotel. Why look further ? 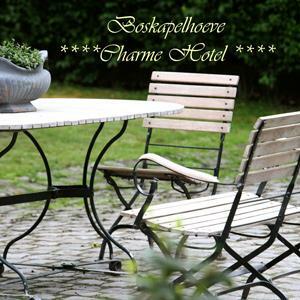 Charming Hotel Boskapelhoeve gives you a warm welcom. 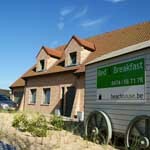 The hotel is situated in a monumental farmhouse in rural Buggenhout, a 30-minute drive from Brussels. There is free parking. 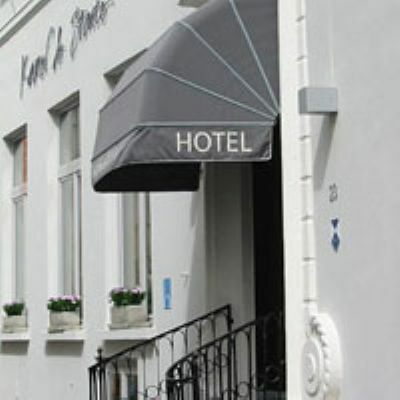 The hotel combines comfort with classic and timeless with trendy. 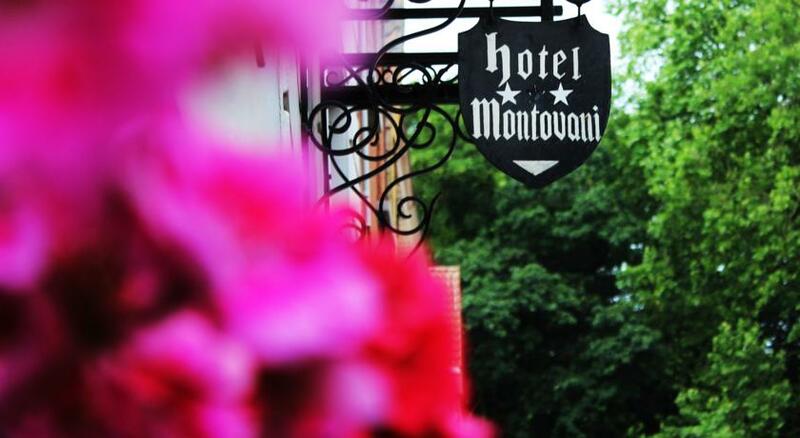 We can offer you 15 rooms, spread over two buildings. In each room you will find warmth and a sense of security; a high residence comfort (lcd-tv, minibar, safe and and free internetaccess). It is an ideal environment for as well leisure as business. You will experinece your stay at Boskapelhoeve as a unique and special one. We offer a warm and personal service. Here you will witness the 'coming home' feeling like you never experienced away from home. 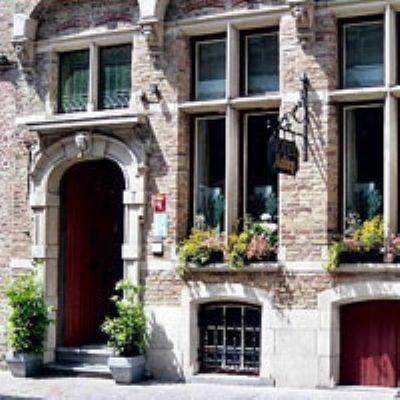 The Boskapelhoeve is situated in the heart of Belgium, it's you 'home' to discover historic cities like Gent, Brugge, Mechelen and Antwerp. 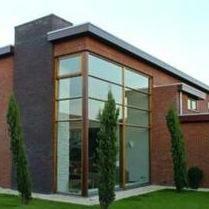 Villa Libertas is located on the edge of Zeewolde, 2.5 km from Golfclub Zeewolde. 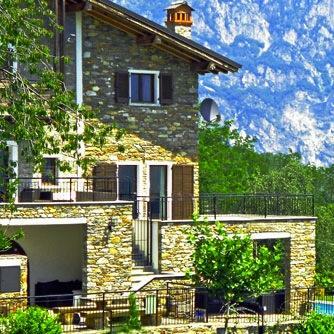 It offers 3 spacious, self-catering apartments with large living rooms, free Wi-Fi and luxury beds. A seating corner with flat-screen TV, a fireplace and an iPod docking station are standard for each apartment. They come with a private bathroom that is equipped with a spa bath. Guests can make use of the kitchen facilities which include a gas stove, dishwasher and a microwave/oven. There is also a dining area and all the necessary kitchenware is provided. Barbeque facilities are available in the garden. The Dolfinarium Harderwijk is a 15-minute drive from Villa Libertas. The Wolderwijdmeer beach is 3.5 km away.